Description: Anderson Composites has expanded its product line of Gen 6 Camaro parts to include an all-new carbon fiber lower grille for the 2017-2018 ZL1 1LE. 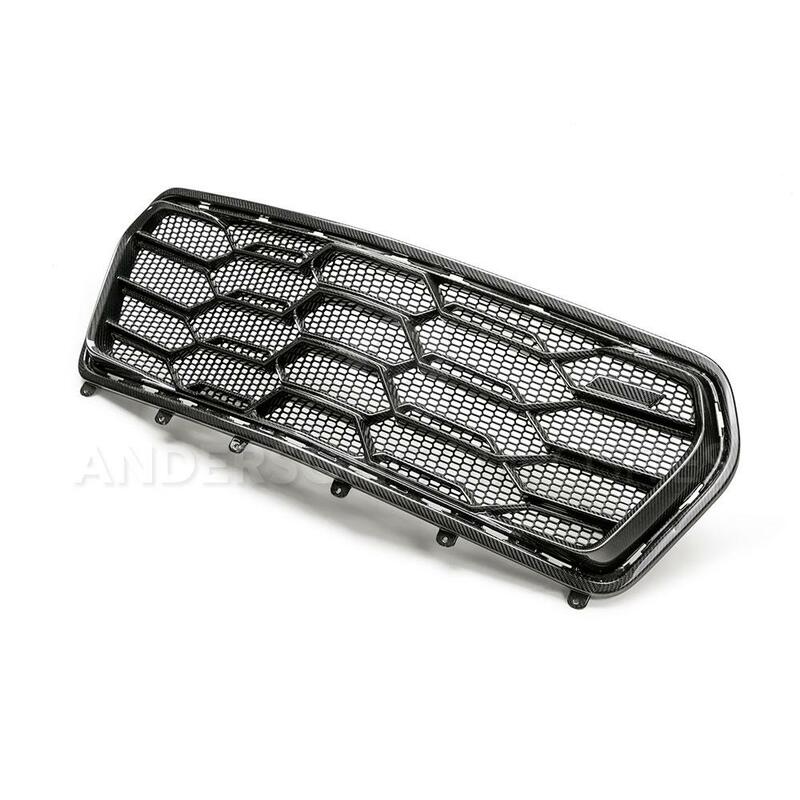 This grille is a direct replacement of the factory unit and mounts in the OE front bumper with OE hardware. In-house engineers simulated the factory ZL1 1LE look with a geometric design. The grille features a rigid honeycomb mesh on the back, which can be removed if desired. The core of the grille is made of high quality 3k, 2x2 carbon fiber twill cloth and high-grade marine resin with UV inhibitor. 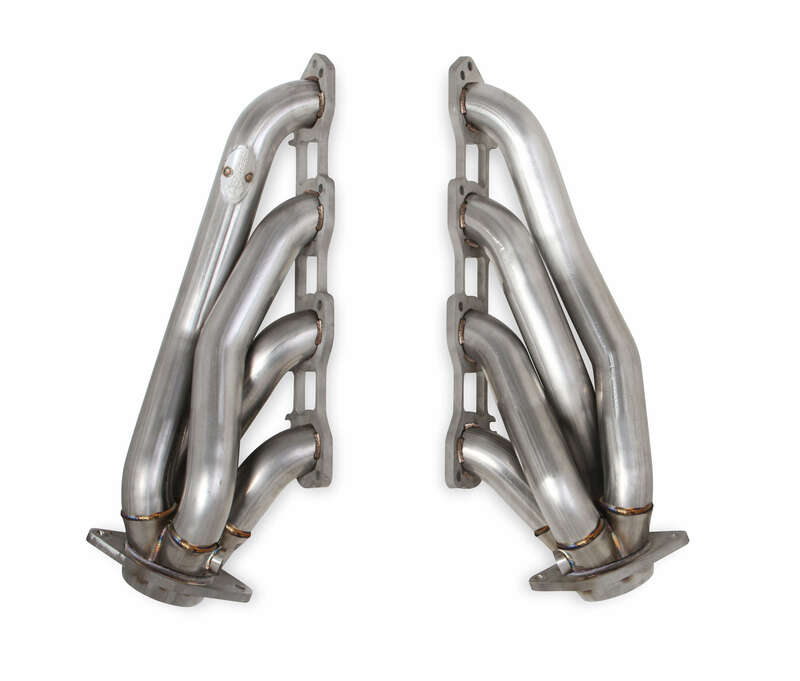 The result is a proper fitting component with a high luster finish. The attention to detail is apparent with an added tab for the factory emblem placement on the driver side.